Nutritional supplements are vitamins that are essential to our health, especially in our fast-paced, high-stress society. Supplements are used to enhance your bodies natural healing processes and to support your body/organ functions. 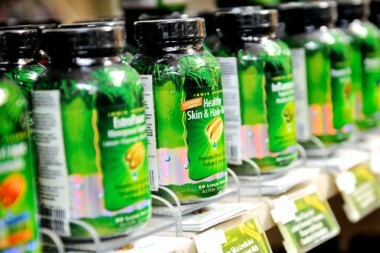 We offer a vast array of supplements at our office to meet your specific health needs.